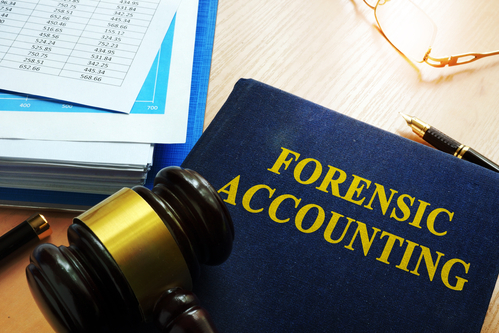 What Is Forensic Accounting and How Can It Help in Your Divorce? 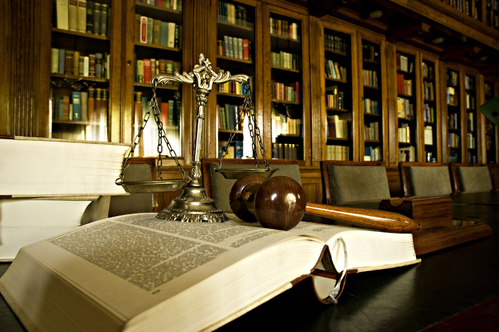 At Harr Law, we utilize a team of experts in varying fields to assist in high-asset divorce cases and other complex legal matters. 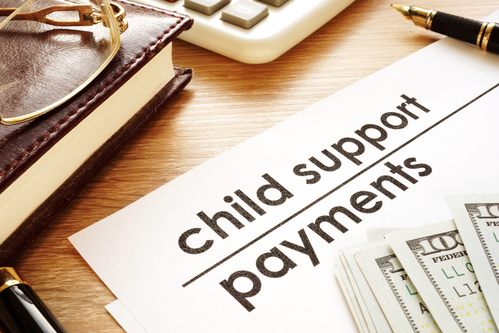 But when it comes to the complex financial questions that often surround divorces—including proper asset division and determining payment amounts for alimony and child support—few of our specialists are as valuable as our forensic accountants. 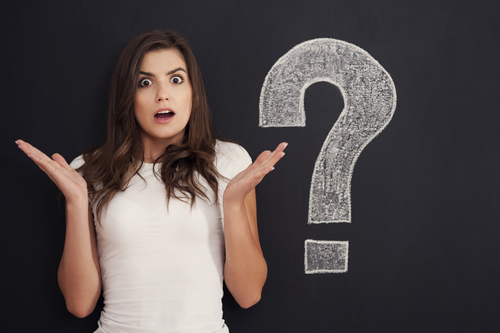 So who are these experts, and why do we employ their knowledge in high-asset divorces, or other divorces involving particularly complex financial matters? Here’s what you should know. 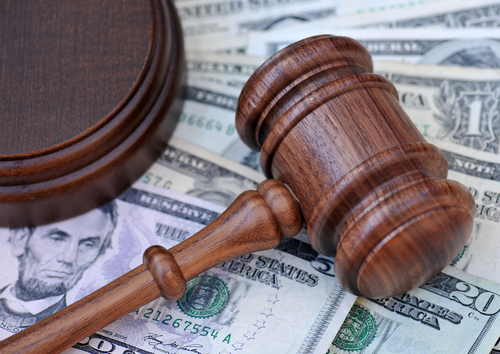 During a contested divorce, it’s not uncommon for a spouse to try to conceal assets in an attempt to protect them from the asset division process. This is even more common in high-asset divorce cases, when the individual might feel that the assets their hiding can be hidden away unnoticed. 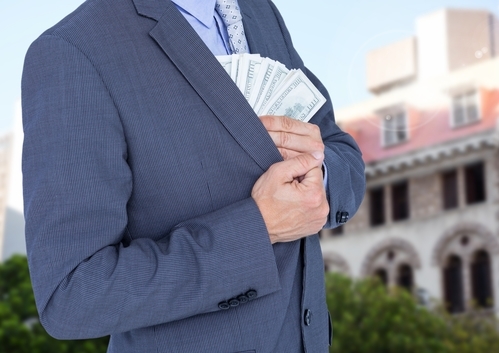 However, this is illegal, and if you believe your spouse is hiding assets—whether monetary or physical—then it’s important that you take the proper steps to have those assets brought to light. 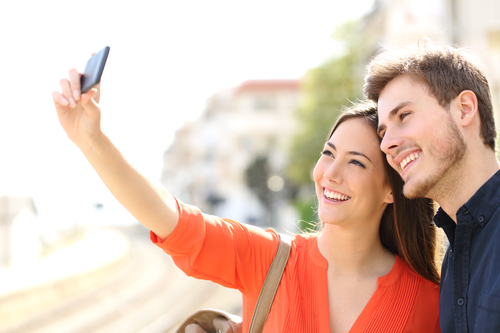 Here are a few tips for doing just that. 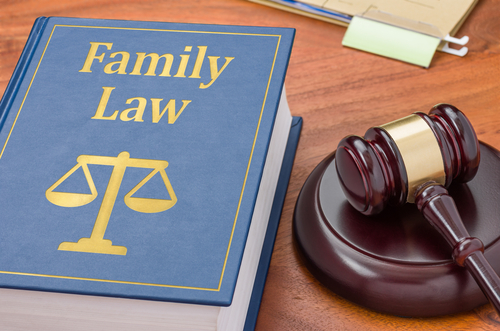 What Is a Qualified Domestic Relations Order and How Does It Impact Your Divorce? 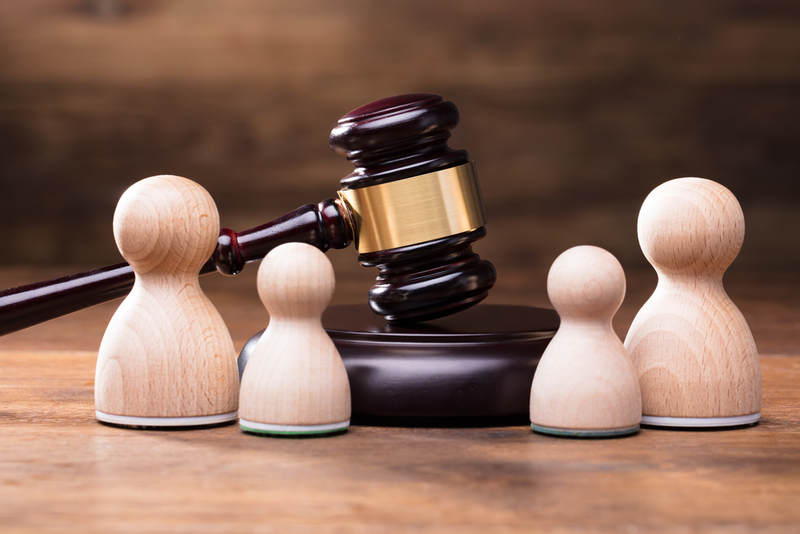 Division of assets is arguably one of the most complex aspects of a divorce—especially in divorce cases with a high number of assets, or with extremely valuable assets. 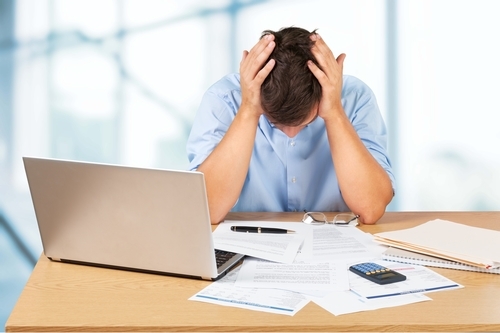 One of the assets that can be most difficult to handle is retirement accounts. 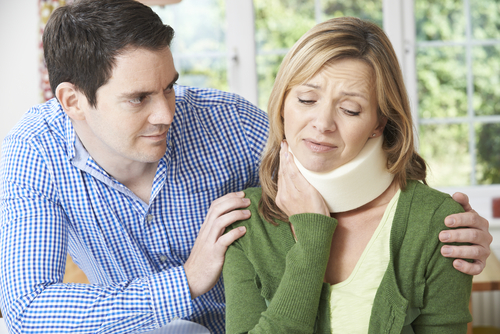 It can often be difficult to determine how those funds should be divided in a divorce. However, a qualified domestic relations order (QDRO) can simplify this division to an extent. 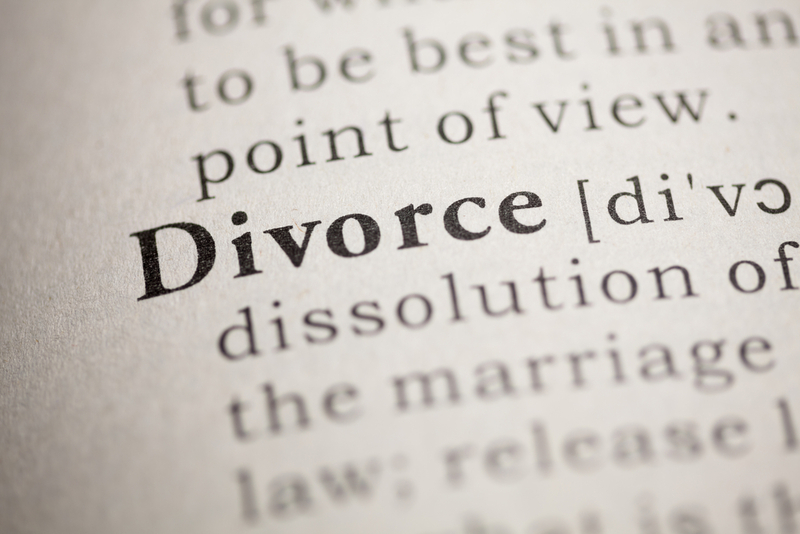 Here’s what you need to know about what a QDRO is and how it impacts your divorce. 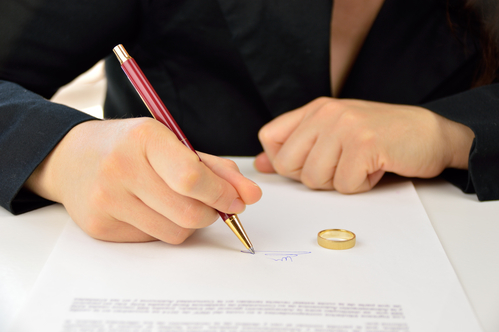 The validity of a prenuptial agreement is not a guarantee. So, it’s more important than ever that you are certain your prenuptial agreement is a valid one. 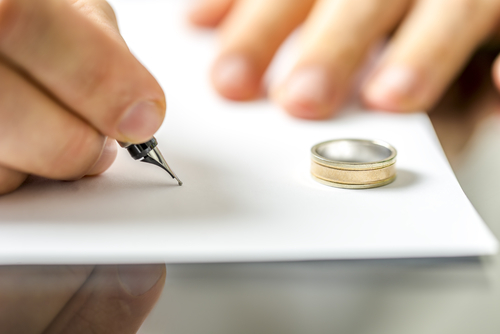 Whether you’re hoping to get your prenup thrown out or you want to ensure your agreement is ironclad, it’s important that you’re aware of these 5 circumstances that could cause your prenuptial agreement to be considered invalid. 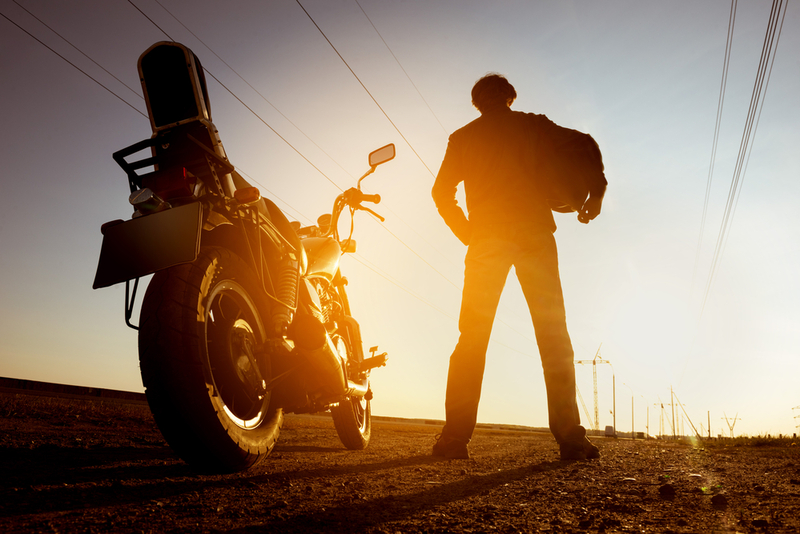 How Are Business Assets Handled During a Divorce? 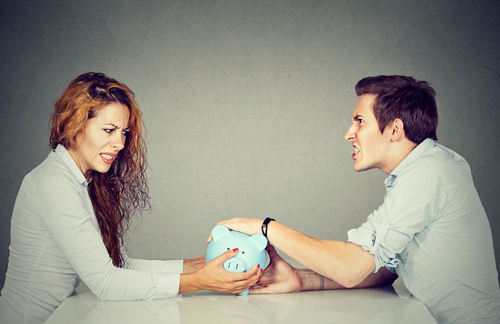 Dividing assets during a divorce can be a complicated issue, and things can get messy very quickly. If you and your spouse have an ownership interest in a business, dealing with this asset can be especially tricky. 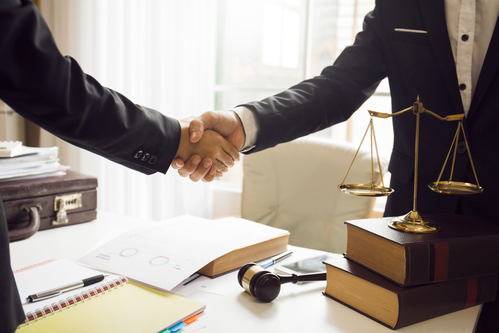 If you are going through a divorce and have questions about how your business will be handled during the proceedings, contact one of our attorneys for assistance. 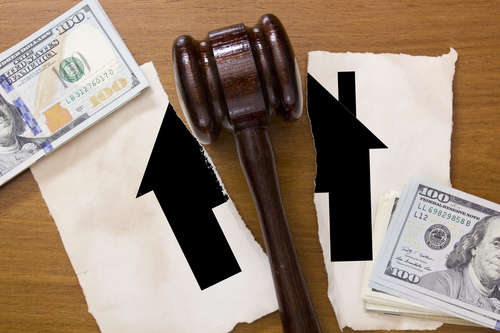 In the meantime, this article will give you a brief look at the three most common methods for handling division of business assets in a divorce. 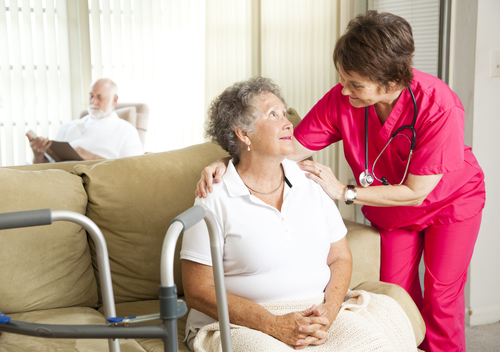 When you make the decision to move a loved one into an assisted living facility, you are entrusting that family member’s happiness and well-being to the staff members that work there. 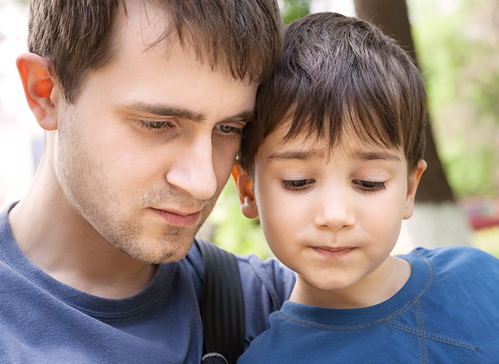 It is a bond of trust, and when that trust is violated through abuse or neglect, the impact can be devastating. However, many times, family members are unaware of the abuse that is happening, because the abused individual refuses to speak about it. 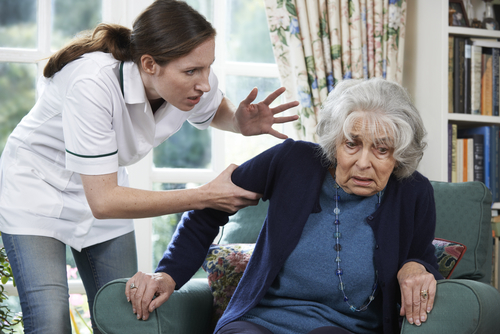 Here are 6 signs to be on the lookout for that may indicate nursing home abuse or neglect. 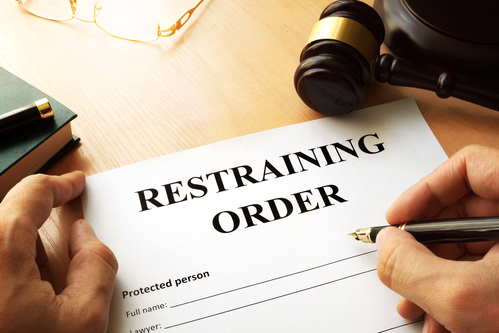 Do You Need a Restraining Order during Your Divorce? 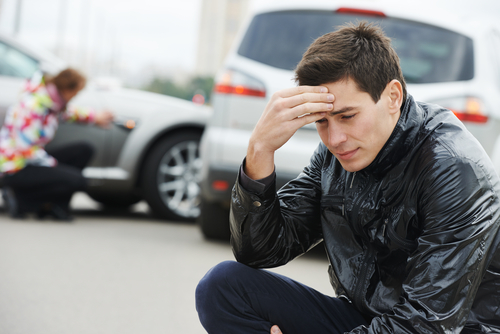 During a divorce, emotions run high, and individuals often say and do things that they might later regret. There’s no doubt that a divorce can often bring out the worst in a person. 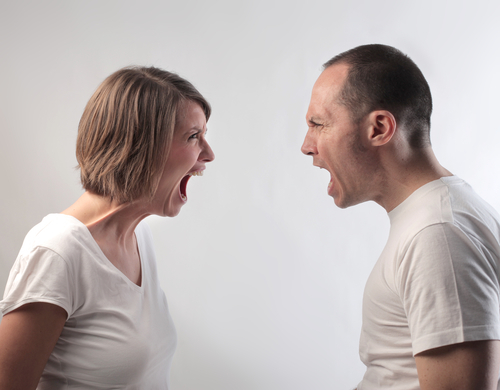 Because of the high tensions throughout the divorce process, some people may wonder if filing a restraining order against their spouse is an option. If it is an action you are considering, there are a few things that you should know. 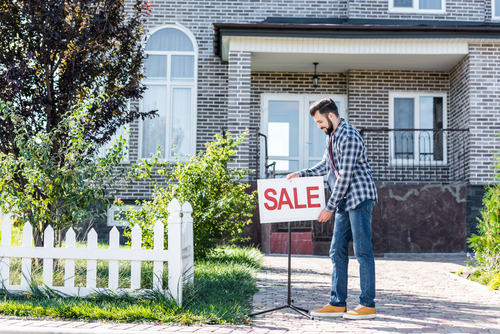 If you’re heading towards what feels like an inevitable divorce, it may be worth your time to start thinking about how your assets will be divided. 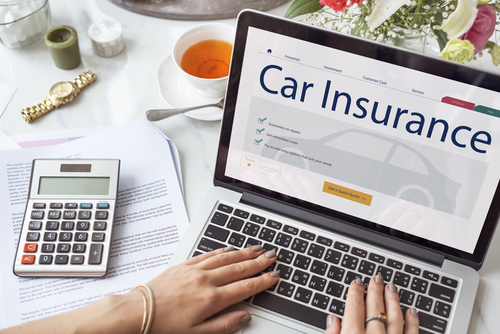 If you signed a prenuptial agreement, the division of your assets is already determined, and you should review that agreement with your attorney as soon as you can. 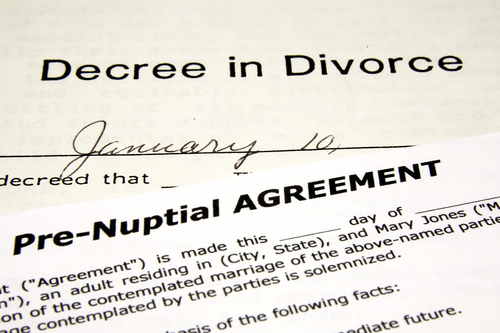 If, however, you did not sign a prenuptial agreement, there are certain steps you should take to prepare for the division of assets that will come along with your divorce. 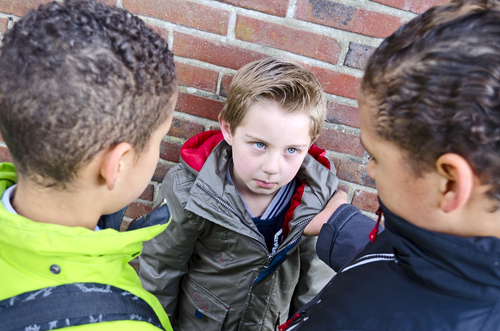 Not long ago, bullying at school was often dismissed as “kids just being kids.” Victims were often told they needed to “toughen up” and learn to stand up for themselves, while bullies received only a slap on the wrist. Now, however, parents, educators, and health professionals are recognizing and acknowledging the lifelong impacts of bullying, and greater steps are being taken to prevent and correct such behavior. 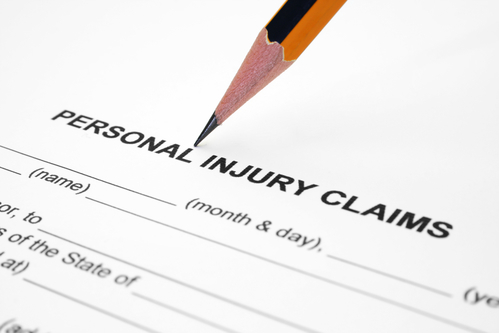 If your business has been named in an ADA lawsuit, it’s important to consult with our experienced attorneys right away. 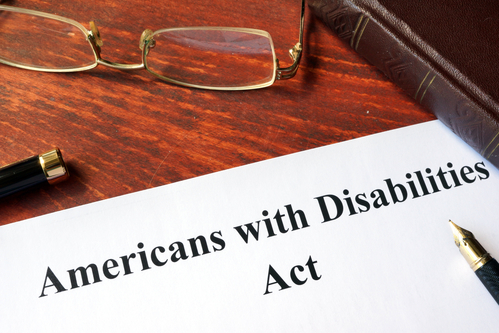 An ADA lawsuit can result in large fines and penalties for the noncompliant business owner. 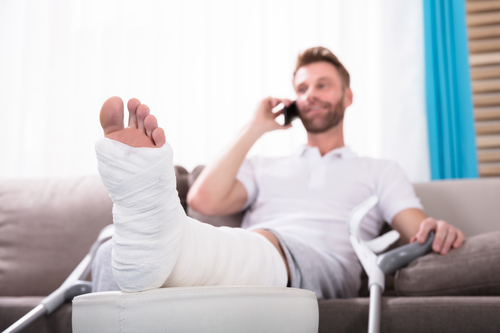 With experienced legal advice, you can prevent further lawsuit and ensure compliance with ADA laws. 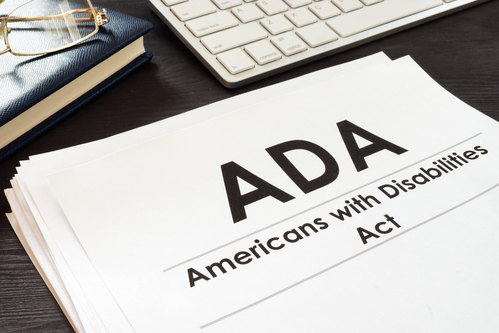 Unfortunately, lawsuit abuse is not unheard of, with Florida being one of the states with the largest number of ADA lawsuits in the country. 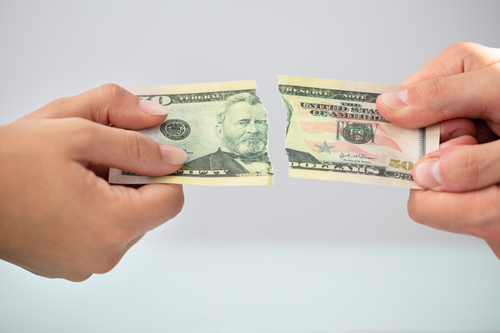 If the court ordered you to pay alimony to your ex-spouse, you may rightly wonder if that amount is modifiable and under which circumstances you may be able to pay less. 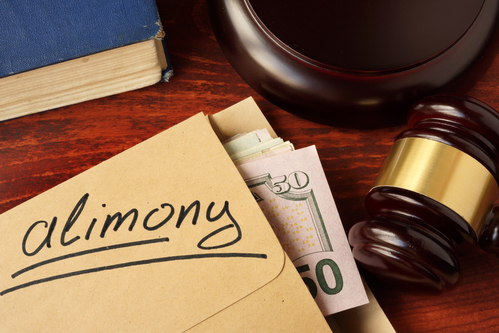 Alimony laws are complicated and specific to each state. 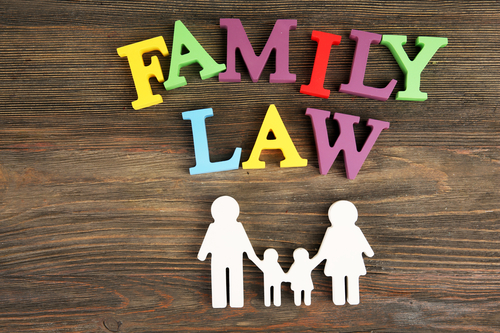 Your family law attorney is the only one who can give you exact information based on your case. 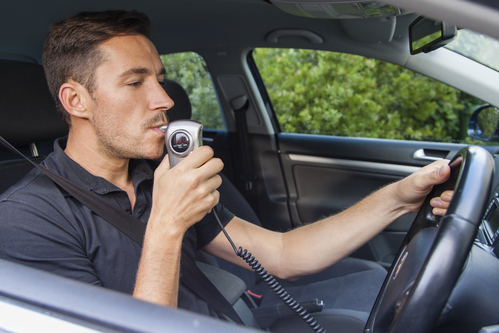 In this article, we’ll offer some general guidance to help you understand the process. 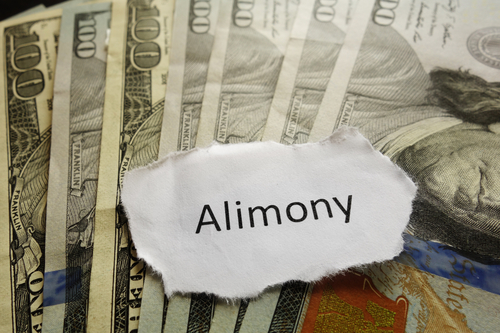 It all depends on how the alimony clause is worded in your divorce settlement. 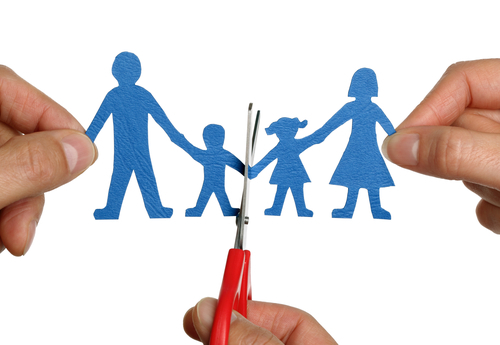 A divorce can be even harder on your children than on you, mainly because they didn’t necessarily choose the separation of their parents. 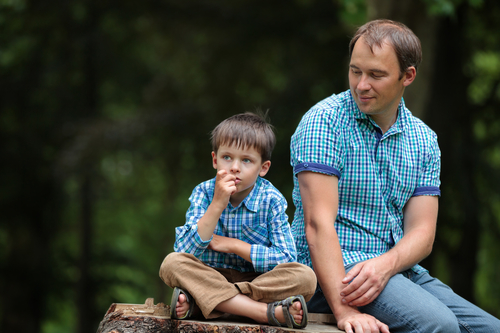 Your family will get through this tough time, although it may take several weeks or even months for everyone to adjust to the new arrangements. 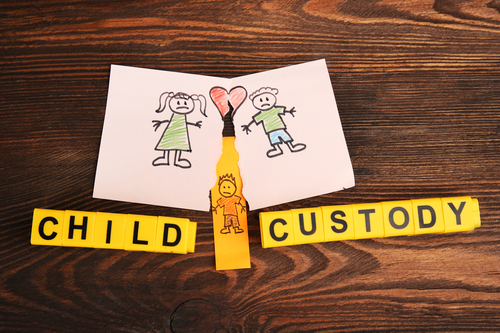 In the meantime, both parents could use some pointers on how to protect their children during the divorce and ease the process for them. 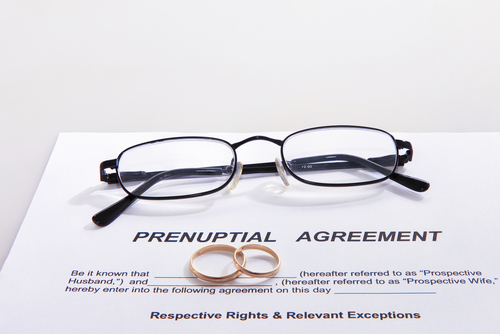 Prenuptial agreements are more common than you think. 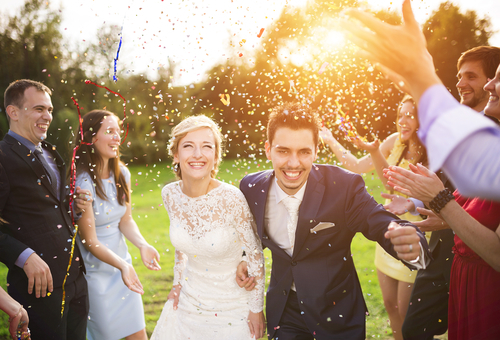 In addition to protecting the wealthy, these premarital agreements can protect your assets from a prior marriage or allow you to pass family property or businesses to your children directly instead of the spouse. To enforce a prenup, you must understand how to create one and what happens if you don’t have one. Here you’ll learn the basics about these legal contracts. All the resources in the world are at your fingertips with a quick online search, but you may be reluctant to spend money on hiring an expert to help you with your divorce. The truth is that an Internet search engine can’t replace the knowledge and experience an attorney provides during your divorce. Their main job is to protect your assets, whether you want out of the marriage or are the one being served with divorce papers. 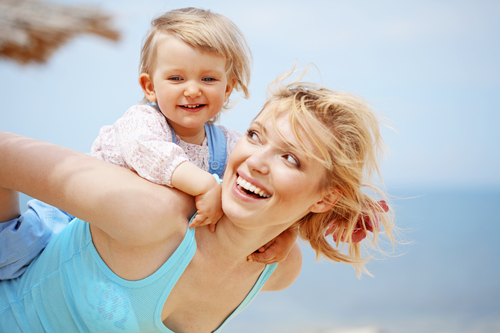 You should never have to go through a divorce alone.